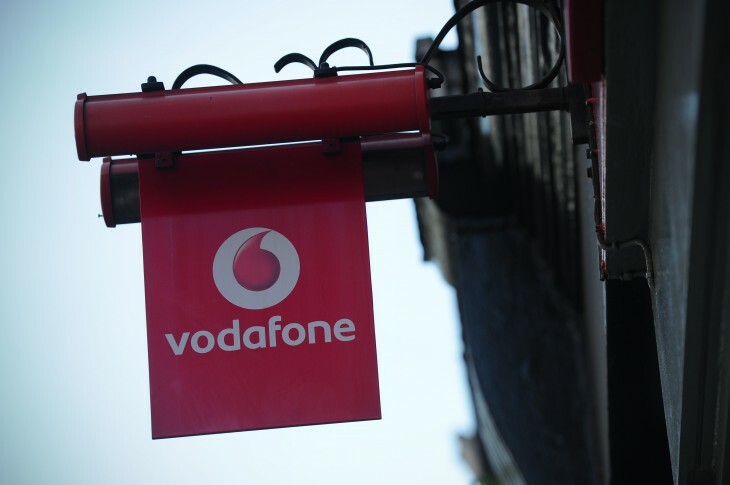 Vodafone is touting a new super-sized 4G plan in the UK, but it might not be the near-limitless data experience you were hoping for. Whereas before Vodafone capped its 4G plans at 3GB, 5GB (L) and 9GB (XL) per month, its new XXL plan raises the ceiling to 13GB. While that’s a significant increase relative to its existing 4G tiers, it’s hard not to compare that with rival carriers EE – which offers as much as 50GB a month – and Three, which has a series of unlimited data plans. In fairness though, it’s still larger than O2, which offers a maximum of 8GB for its 4G-ready plans in the UK. We’re also not comparing prices here, which is always a factor when deciding if a contract is good value – regardless of its data allowance. Vodafone also emphasizes that with 13GB per month, you could stream 26 football matches with Sky Sports Mobile TV, or 3,000 songs with Spotify – both of which are available as a free bonus with its 4G contracts. While most are unlikely to eclipse 13GB each month, its XXL branding still feels anticlimactic.